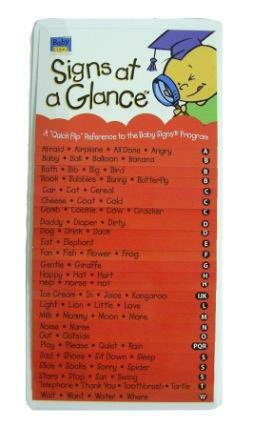 Signs at a Glance™ Flipper - A magnetized flip-card reference guide with over 80 signs. 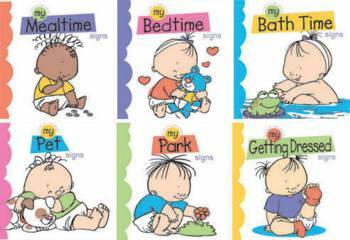 Baby Signs® Circle Time™ Books - Set 1: This set of 6 paperback books teaches favorite signs for everyday routines: Mealtime, Bedtime, Bath Time, Pets, Park and Getting Dressed. 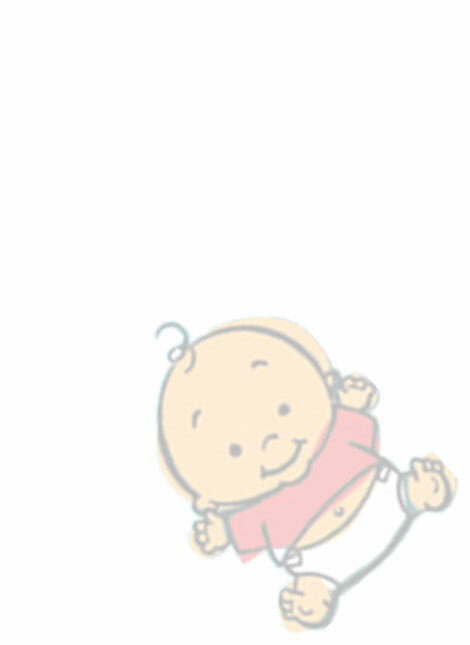 Colorful illustrations featuring Diaper Doodles™ babies make this set a delightful addition to your family library. (Note: The workshop is 1.5 hours long and can be conducted in Cantonese, English or Tagalog; however materials currently available are in English). Please contact us to schedule a workshop.